Insert the e-mail address used for registration. You will receive an e-mail with the new Password. On the famous CRUISE CRITIC forums, you can meet in less time other cruisers sailing with you, share the LINK of your Tour, make new friends and SAVE MONEY! One of our drivers will meet you at port of Civitavecchia. He will be waiting outside of the cruise ship terminal, holding a sign with the group name on it. The tour starts at St. Peter's Basilica, which is the largest church in the world. 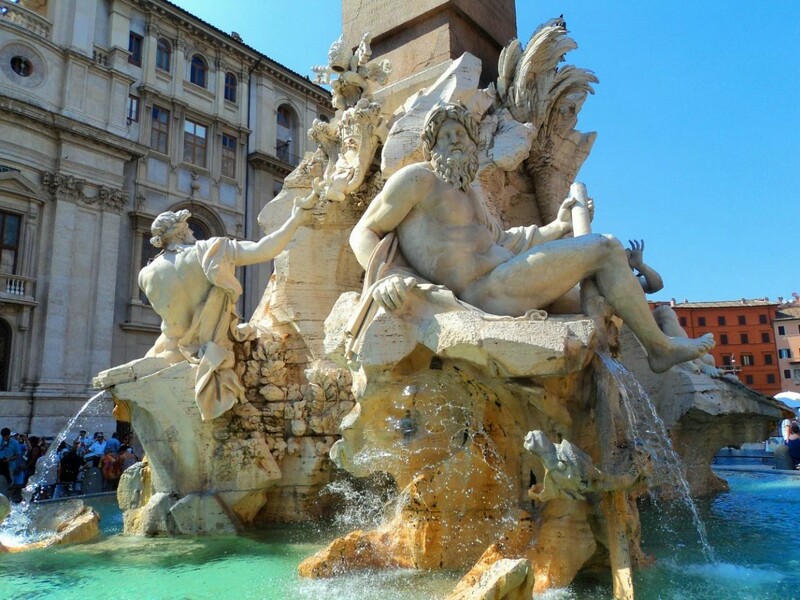 Admire Michelangelo's "Pieta" and the beautiful Bernini Pulpit. 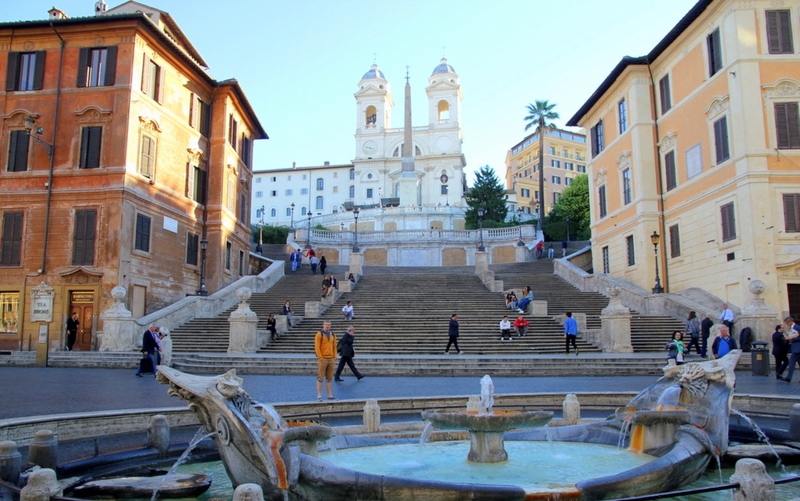 Then continue to the sites of Renaissance and Baroque Rome: the stunning Spanish steps and of course the city's most famous fountain - the Trevi Fountain. 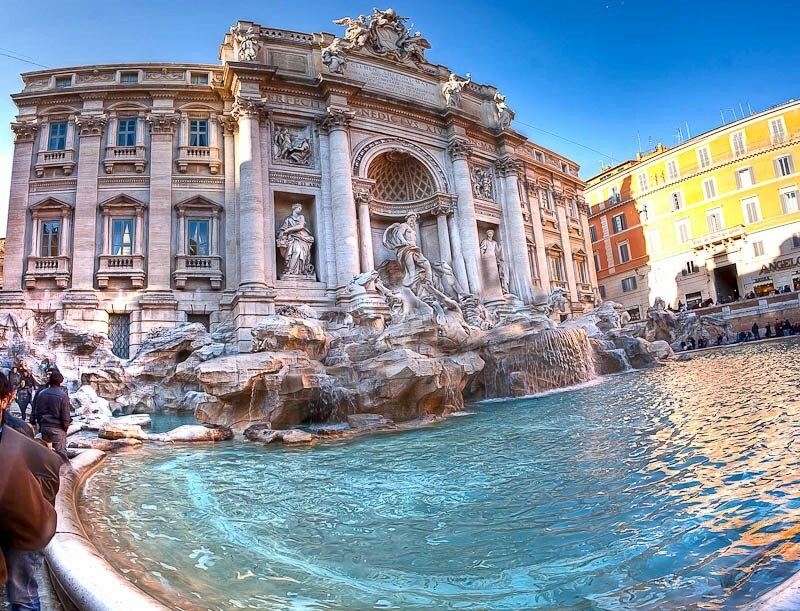 According to the legend, by throwing a coin into the fountain it will ensure that you return to Rome. 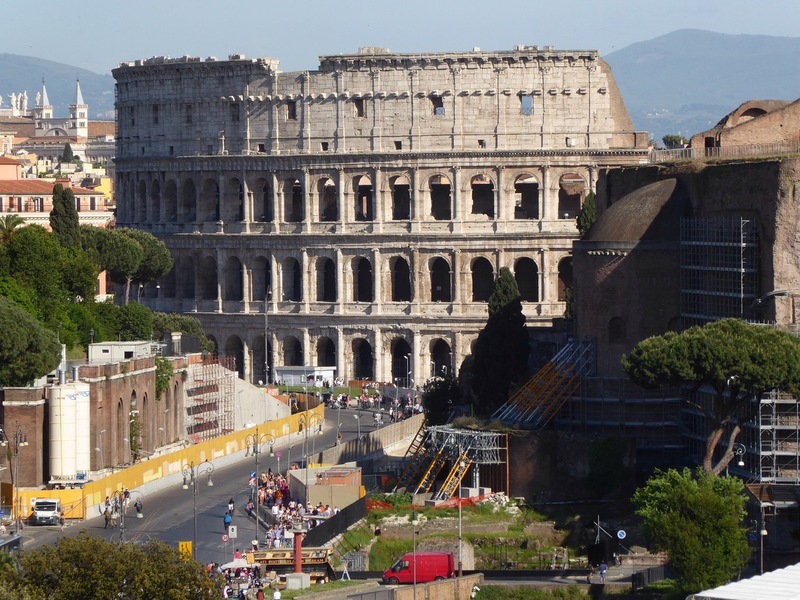 Next the heart of Ancient Rome: Capitoline Hill and the famous Roman Forum and the Colosseum, the symbol of the city and one of the world's most famous buildings where gladiator spectacles took place. 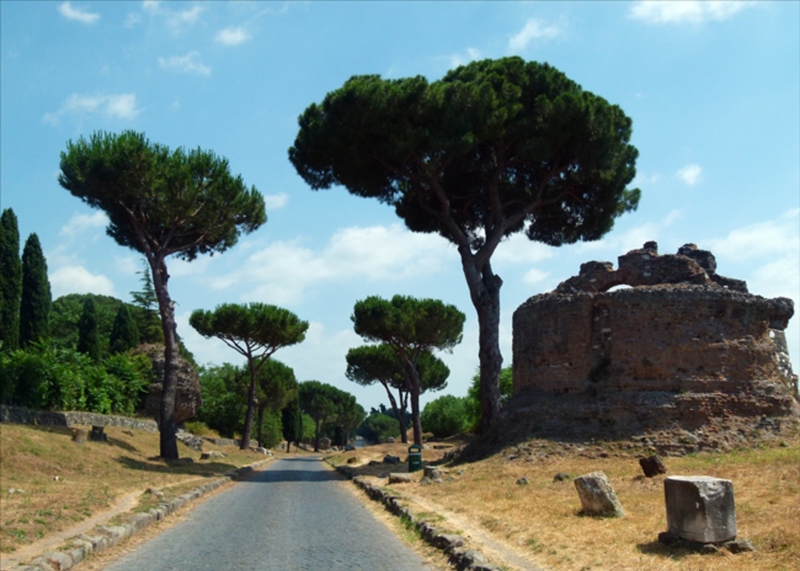 Then continue on to see Palatine Hill and Circus Maximus. Your guide will show you other attractions such as Castle St. Angelo and its bridge, the Italian Senate, The Marble Foot and Cat Street (Roman Curiosity), Trajan's Column, Imperial Fora, Trajan's Market, The Maps of the Empire, Arch of Constantine, Marcus Aurelius's Column, Parliament and Council of Ministers, St. Nicholas in Chains, temples of Apollo, Vesta and Janus, and Quirinal Palace. For lunch you can choose between a quick bite to eat en route or a leisurely meal in a local restaurant. 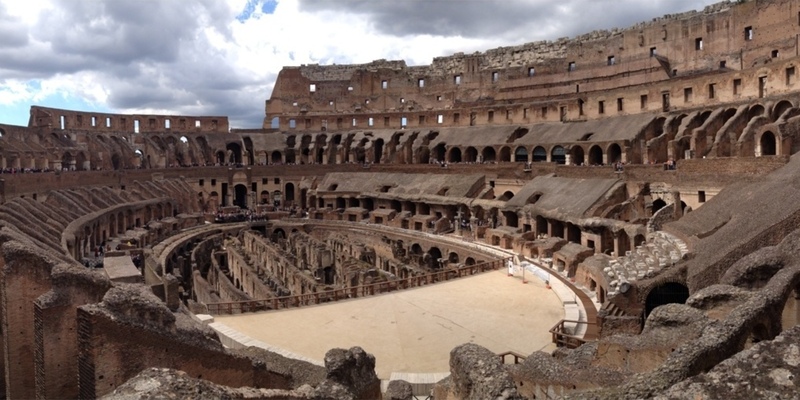 We will always be happy to suggest the best place in the area and we particularly enjoy taking visitors to quaint little restaurants where you will get an authentic atmosphere of Rome. Important notice: The Basilica of St Peter's might close for last minute ceremonies or mass. We will try to inform you as soon as we can but not always possible. 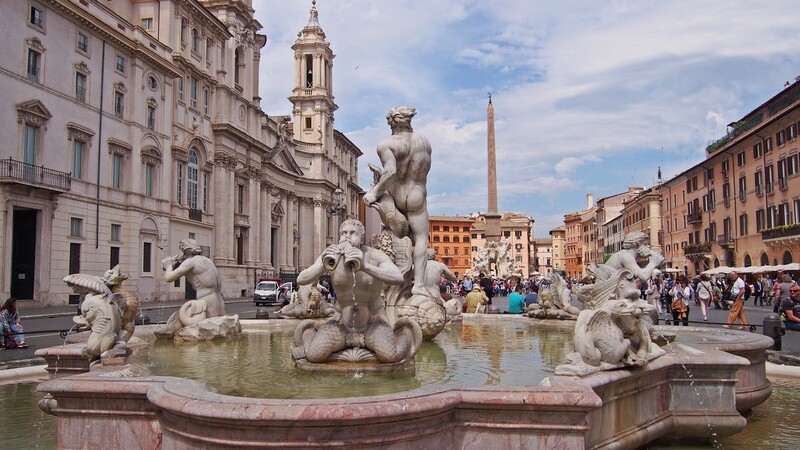 In this case if you have booked a Vatican guide through us you will pay a lower fee for that. After this wonderful day out, you will be driven back on perfect time to re board your ship. If we start our tour at 8.00/8.30am we'll be back at ship by 5.00/5.30pm. Please note that the order of the itinerary might change. ARE YOU LOOKING FOR MORE FLEXIBILITY? Information-sheet in compliance with article 13 of law no. 196/03 on the handling of personal data and information We hereby inform you that your personal information and data will be handled in our electronic and/or paper archives, in strict compliance with the measures laid down by the mentioned law. We hereby guarantee that all data and information will be treated as strictly confidential and handled for the purpose to supply you with the requested information. Mandatory fields are required and must be filled in completely, otherwise it will be impossible for us to supply you with the detailed and correct information. Your personal data and information will be treated by our booking staff and will be cancelled at end of the season, unless a reservation had been done. The data and information handling as required by the above is of no prejudice to the rights granted to you by article 7 of the mentioned regulations; Holder of the data processing is : Sergio Barbaro - Via Chiunzi, 129/A - 84010 Maiori (SA) - ITALY - VAT ID IT03556510653. To guarantee a SHARED TOUR service, it is possible to cancel your booking up to 10 days prior to the date of your excursion, when the entire deposit will be refunded. No cancellations can be accepted after this date. Cancellations can be made by accessing the customer area and filling in the cancellation form. Your driver will wait for you for a maximum of 30 minutes from the time indicated as the start of the tour. Therefore we kindly ask that you are punctual, as late arrival at the appointment will mean not only missing the tour, but you will also be charged as a "No show". Should your cruise not stop at the port indicated, you will be fully refunded. If the size of the group fails to reach the number of passengers, which corresponds to the price you want to pay, YOU MUST cancel at least 10 days before the tour date, or you may continue with the booking as a private tour and pay the difference in price. 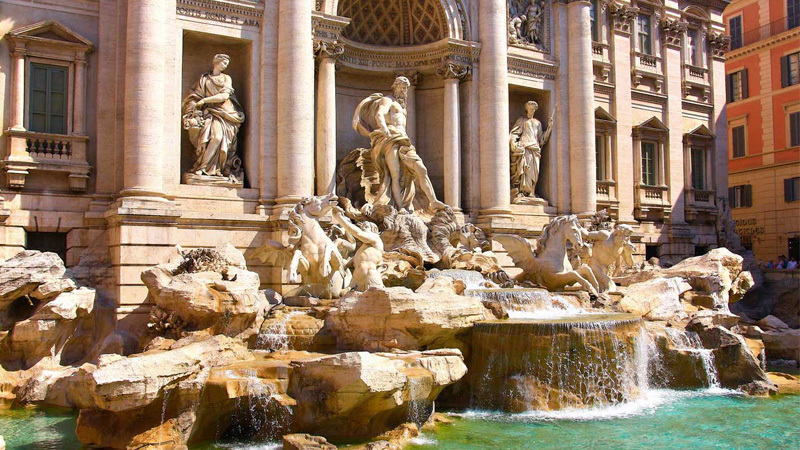 The customer accepts a legally binding contract with Italyshareshoreexcursions.com after having completed the booking form and making payment. Once you have signed up for a tour or created a tour, your name, mobile number, email address will be shared with others in your group. If you do not want your details shared with the group please email us before booking the tour, so we can reserve your seats without your personal information. The contact details provided by clients will be used exclusively for communication with you, should there be any need. Who has access: Access to these details is limited to the members of our staff dealing with your booking. Storage of this data conforms to legislation on privacy protection. Trasmission: We strongly advise the use of the most recent versions of your browser, this is the safest way to transmit your details with the latest coding technology. Storing your details: Your details will be stored in safe servers with the highest levels of protection to prevent unauthorized access. We use different types of vehicles for different types of journeys. • Bikes (foldable and rigid) - Prams and strollers (rigid). • Weapons, Drugs (excluding medicines),Solvents, Animals (Living or deceased). Any passenger in possession of any forbidden article will be denied boarding, unless they dispose of the article in question in an appropriate and safe manner. There will be NO refund to passengers who refuse to dispose of any forbidden article. Bookings can be accepted only if the passenger is able to use the seating in our vehicles. If they are travelling with a wheelchair it must be foldable.Unfortunately, we are unable at the present time to accept bookings for passengers who need a reserved space in the vehicle. Animals are NOT permitted on Italyshareshoreexcursions.com vehicles.